Under the most elegant environment we ensure that your wedding not only will be unique and beautiful, but we will exceed your expectations. 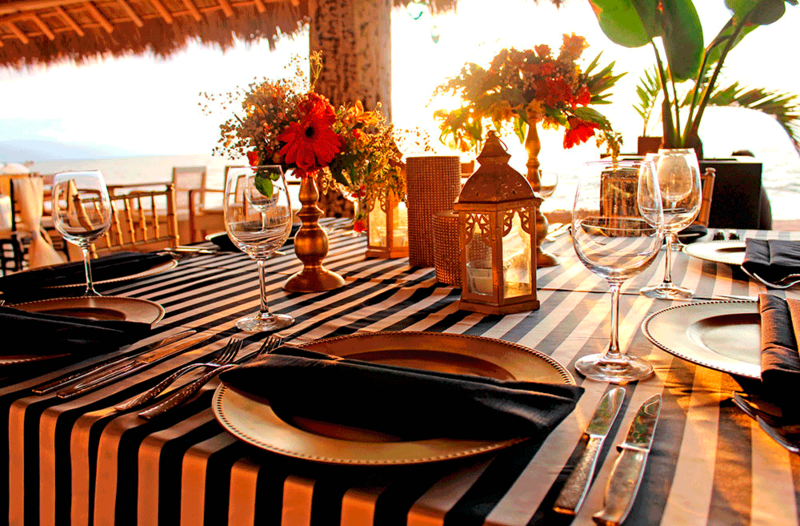 Your special occasion is with pleasurably attended by our wedding planner, ready to fulfill your needs. and details that will make your wedding perfectly beautiful. The perfect Wedding, simply Almar Resort Luxury LGBT Beach Front Experience. 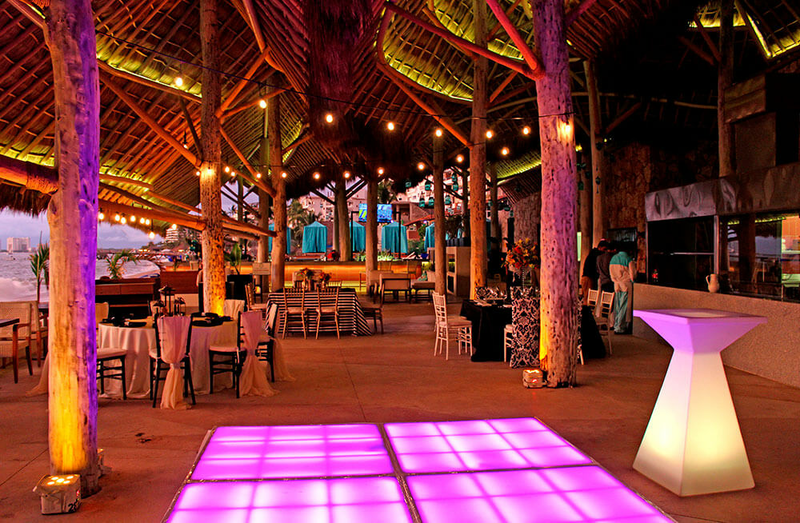 gather all Lovely details that will make your event the most memorable . Anniversaries, Private Parties, Fashion Shows, Bachelors Party, Buy Out, etc. Services and details to make a perfect Special Occasion. The perfect Occasion, simply Almar Resort Luxury LGBT Beach Front Experience.